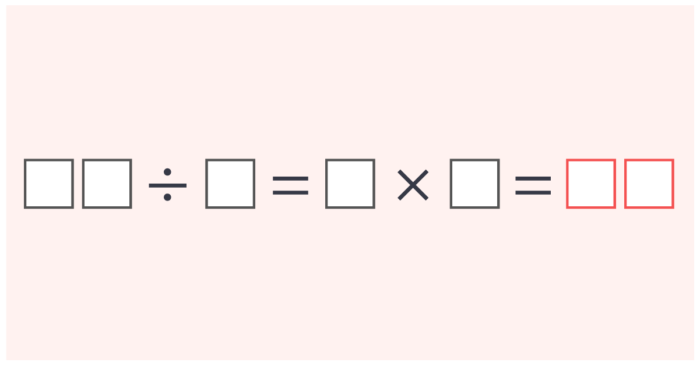 7 numbers; one from each number through 0 to 6 were put into the boxes to complete the equation above. 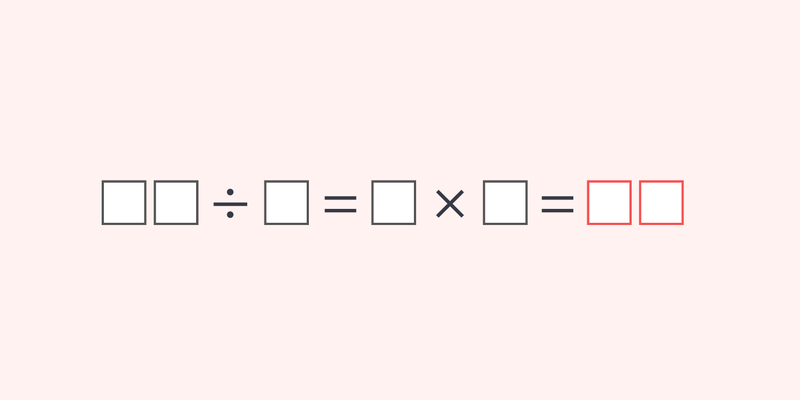 Find the answer of this equation in red. <Hint> Where does “0” belong?